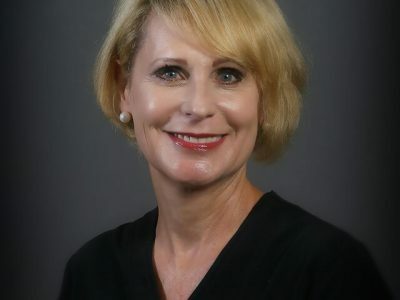 Colleen Stoeckel has been a Registered Nurse in the State of Arizona since 1981. She comes to Skin Perfection with over 20+ years of experience with Botox and Dermal Fillers. For the majority of her working years, she worked alongside a notable Prescott Plastic Surgeon. She is highly skilled in non-surgical facial rejuvenation and is well known for her work that produces a natural look which truly enhances the existing beauty of her clients. She is a graduate of NAU and holds multiple accreditations: ACLS/BLS, Cortex C02, Erbium Laser, Diorite Laser, and Voluma XC.